Many were trapped as another building collapsed on Egerton Street, Oke-Arin, Lagos Island today, Monday, March 18, 2019. 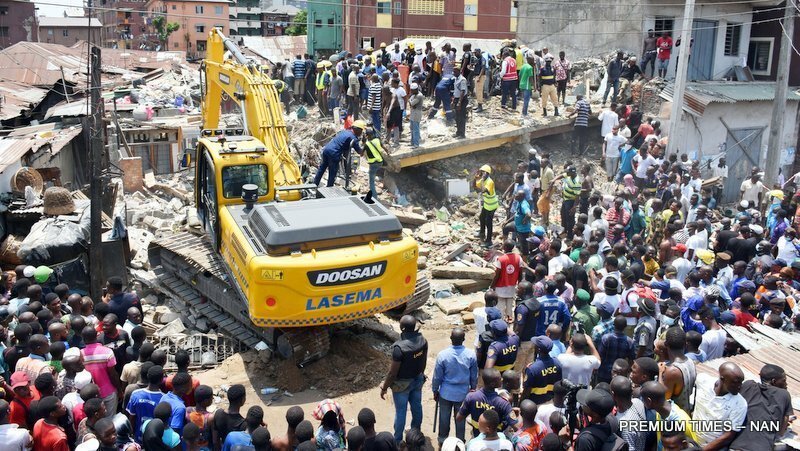 The incident happened barely one week after a three-storey building collapsed on Massey Street, in the Ita-Faji area of Lagos Island, killing 20 people and injuring 40, including school children. The ill-fated building is located on No. 57, Egerton Street, with many occupants, reportedly trapped. 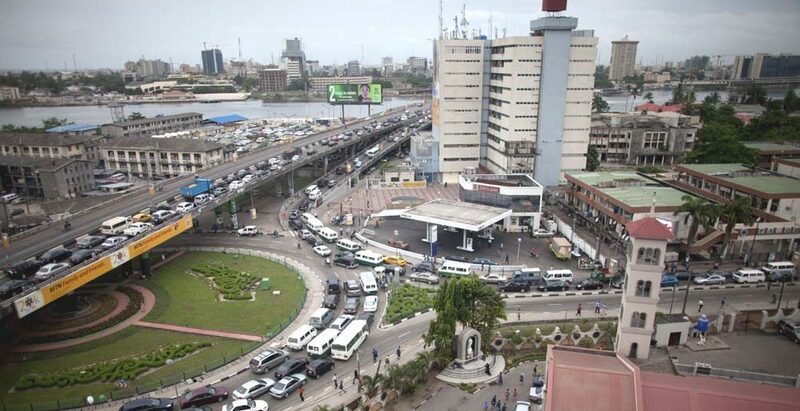 According to reports, the collapsed structure had been marked for demolition by the Lagos State government.